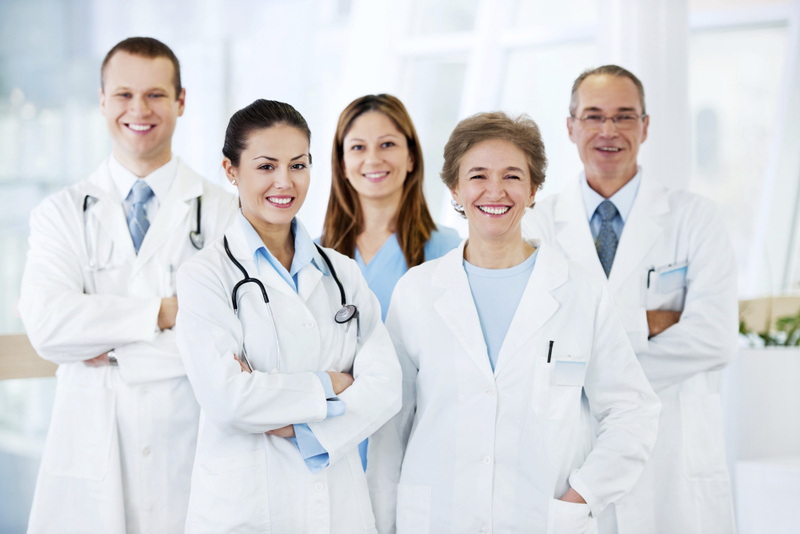 For employees in the medical field, 24/7 Staffing will find the right company to match your personal skill set. We are building a reputation as the preferred staffing agency for successful placements. Through our discerning interview and screening processes we promise to find the best fit in the medical field we can offer. For more information, please contact the Knoxville office or our human resource coordinator Pam Leskowyak. Primary Duty: To plan, initiate, implement, and evaluate patients to ensure that they are receiving all services and supports that the patient needs. 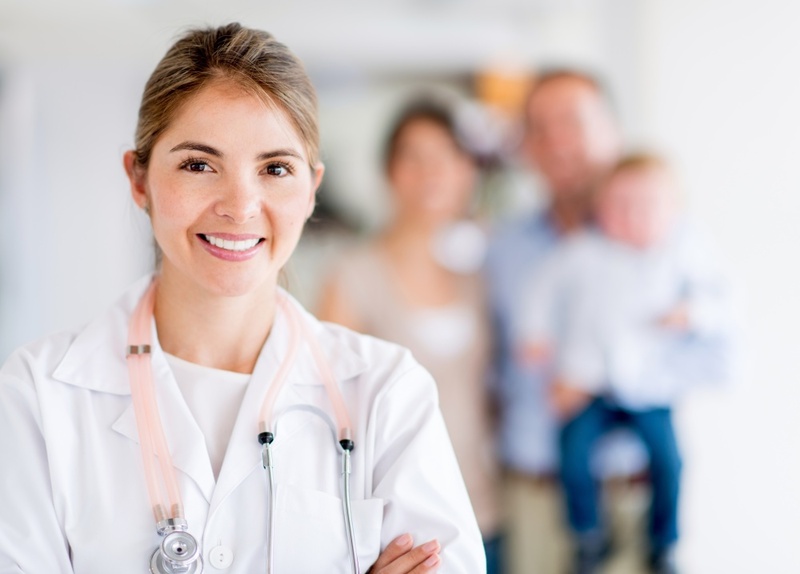 To meet specific physician orders for the patients. Experience and Requirements Must be a licensed practical nurse with at least one year experience in a health or disability related field. Clinical experience in the area of mental retardation and developmental disabilities a plus. Requires excellent interpersonal skills, including the ability to communicate professionally, both verbally and written. Willingness to maintain a flexible work schedule as needed. Professional license must be free from disciplinary action and must maintain current CPR certification and annual TB screenings. Must also adequately complete both a background and drug screening. Primary Duty: Promotes and restores patient's health by completing the nursing process; collaborating with physicians and multidisciplinary team members; providing physical and psychological support to patients, friends and families, supervising assigned team members. 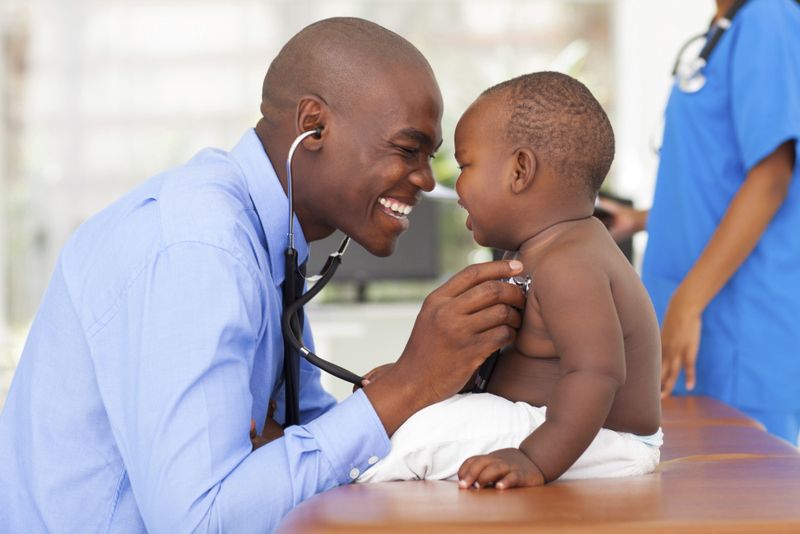 Experience and Requirements Must be a registered nurse with at least one year experience in the field. Requires excellent interpersonal skills, including the ability to communicate professionally, both verbally and written. Willingness to maintain a flexible work schedule as needed. Professional license must be free from disciplinary action and must maintain current CPR certification and annual TB screenings. Must also adequately complete both a background and drug screening. 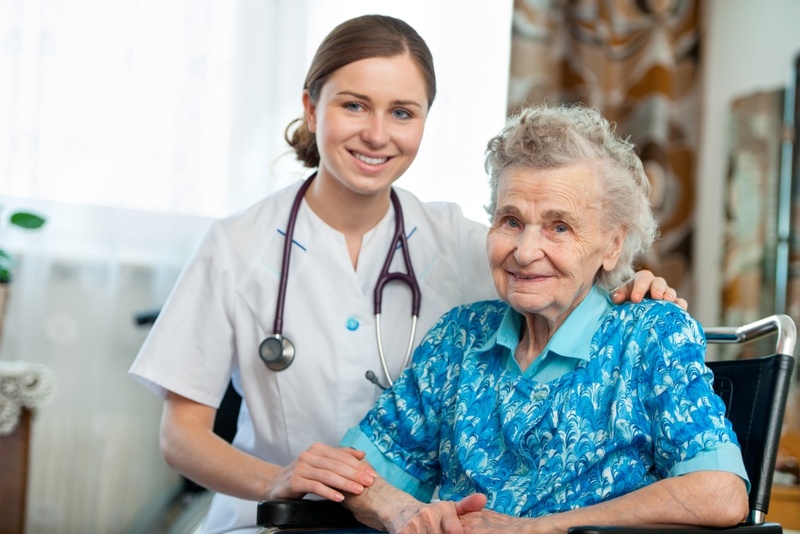 Primary Duty: Responsible for providing basic nursing care in an expanded role under the direction and supervision of a long term care facility and physician. Assists with daily living of inpatient care. Experience and Requirements Must be 18 years of age or older and have a valid driver's license, liability insurance (if transporting), and a good driving record. Must be able to physically lift individuals in a safe manner. Click the Download button to save and print an application, or visit either of our office locations to fill one out.